The ANZMRC (est. 1991) brings together the Masonic Research Lodges and Study Groups throughout Australia and New Zealand. 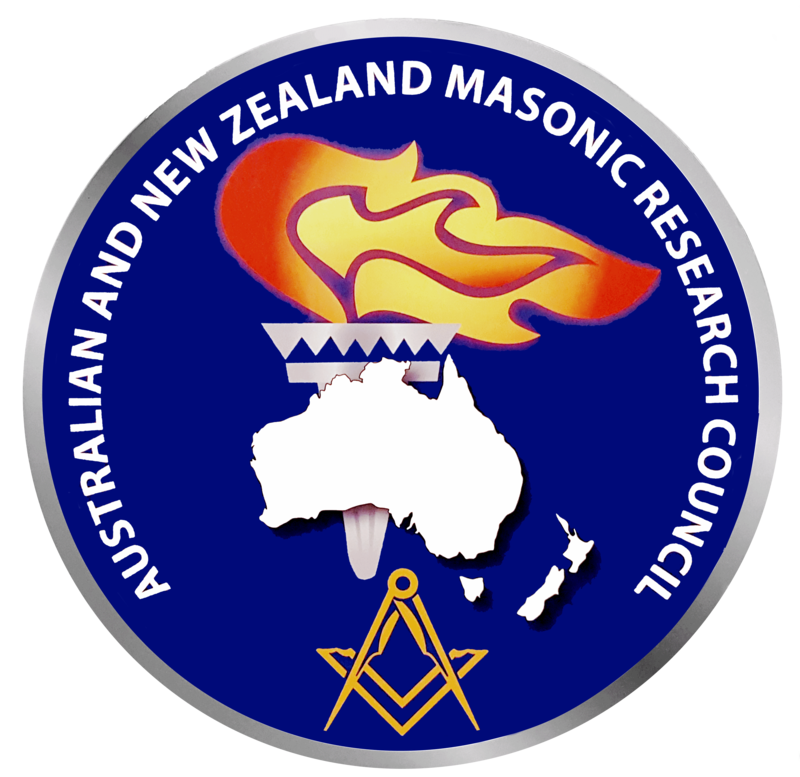 The aim of the ANZMRC was to promote research and education within Freemasonry in Australia and New Zealand and to act as a liaison body to the various Masonic research groups in those jurisdictions. The organisation seeks to promote Masonic research and education through biennial conferences that are rotated around the States of Australia and the North and South Islands of New Zealand. The first conference was held in 1992, and the most recent conference was in Melbourne (Vic.) in 2018, with the 2020 Conference confirmed for Dunedin in the South Island. At these conferences the research lodges are able to put forward the name of one distinguished Masonic researcher, who is then designated as a Kellerman Lecturer (KL) and delivers his paper at the Conference. All the Lectures are published in the biennial conference Proceedings, which are available to all conference delegates, and also added to the Masonic Digital Library. Kellerman Lecturers are now award according to the Research entity they represent. Born in New Zealand in 1902, Maurice Herman (Harry) Kellerman devoted much of his life to teaching, rising to many eminent positions and receiving numerous professional awards culminating in an OBE in 1969. Harry Kellerman applied this same passion and commitment to Freemasonry, joining in 1924 and becoming the Worshipful Master of many lodges. For nearly 20 years Bro Harry was the Grand Librarian of the United Grand Lodge of New South Wales rising to the rank of Past Deputy Grand Master. He was a founding member of the Research Lodge of NSW, writing many papers for the lodge and editing its publications. Bro Harry Kellerman was such a well-known and esteemed lecturer and author that in his honour the ANZMRC designated their biennial conference lecturers Kellerman Lectures, as a tribute to Bro Harry’s passion for spreading and encouraging Masonic knowledge and research.